Schizosaccharomyces pombe. 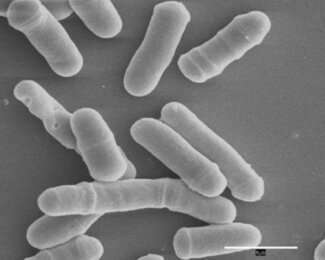 Microscopic view of a fission yeast culture. Credit: David O Morgan - The Cell Cycle. Principles of Control.